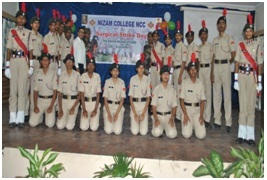 The department of computer science (MCA) in Nizam College was established in the year 2005, its prototype was BCA department which was established in 2000, however it was discontinued, and later M.Sc. (IS) was started in 2001. Thus the department is offering undergraduate and post graduate courses. 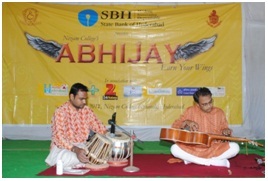 It is a self finance department affiliated to university. 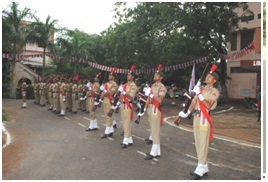 The department has started a certificate course in Health Sciences in association with English department in Dec 2006. The department consists of 12 Academic consultants, 4 part timers, 4 programmers, 1 hardware engineer as teaching faculty. there are about 200 students in the department studying in MCA, M.Sc. (IS), and health sciences of them M.S.c (IS) comprise foreign students from countries like Iran, Syria, Palestina, Kenya. The department subscribes computer magazines to keep abreast with latest developments. M.Sc (IS) course curriculum has soft skills paper to improve their communication skills. 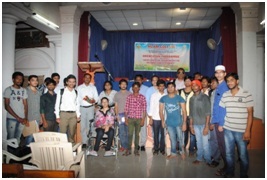 Special classes are conducted for non-computer background students to improve their computer knowledge in the 1st semester of MCA. 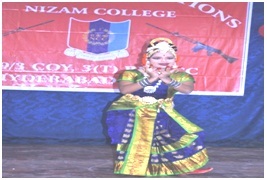 Ms. Humera Shaziya has been working as Asst. Professor(c) in the department of Informatics in Nizam College since 21-07-2004 and as Coordinator of the same department since 23-07-2018. 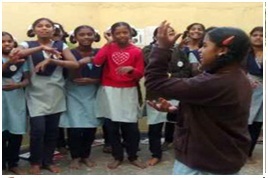 She has received M.Tech(CSE), M.Sc(IS), and B.C.A degrees from Osmania University. She has qualified UGC-NET and AP-SET eligibility tests for lecturership. 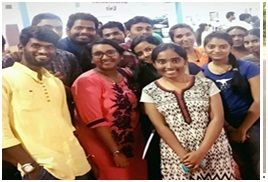 Currently she is pursuing PhD in CSE from Osmania University and has completed pre-phd examination. She has been handling projects for M.C.A Students and guiding them in all the phases of Software Engineering. She has handled subjects on programming languages like C, C++, Java, Advanced Java and EJB. In addition she has also dealt with subjects like distributed systems, computer networks, unix programming, software engineering and operating systems. Currently she is handling computer organization, object oriented system development and database management system courses. She was the member of syllabus revision committee for BSc(CS). She She has attended several national workshops and seminars. 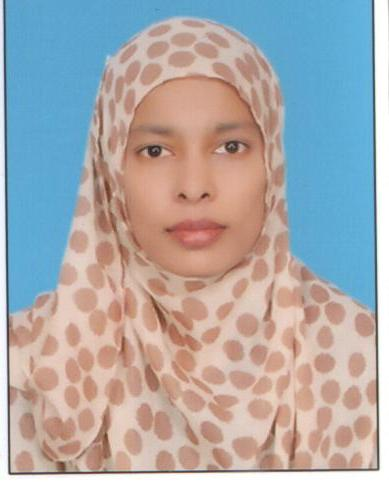 Ms. Humera has published several papers in international journals and conferences. Her areas of interest include Machine Learning and Deep Learning. 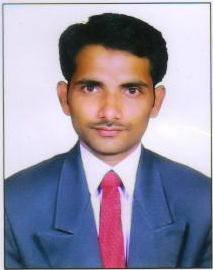 Mr. T, Ramdas Naik has been working as Asst. 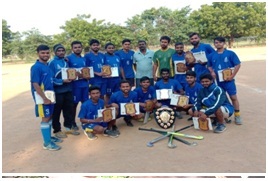 Professor(c) in the Department of Informatics in Nizam College since 1st June 2000, As a Coordinator, Dept of Informatics, from 13th, September-2013 to July-2018 and As a I/C Head of the Department Dept of Informatics, from August-2005 to September-2007. He received M. Tech. 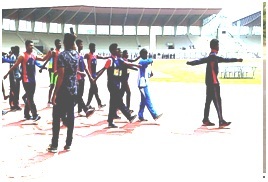 (CSE) from Osmania University, M.C.A from University of Hyderabad, and BE from Osmania University. He has qualified TS-SET eligibility tests for lecturer ship. 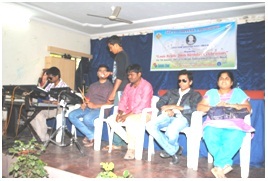 Currently He is pursuing PhD in CSE from Osmania University. He has been handling projects for M.C.A &M. Sc. (IS) Students and guiding them in all the phases of Software Engineering. He has handled subjects on programming languages like C, C++, Java, and Advanced Java. In addition he has also dealt with subjects like Advance Algorithms, Web Programming, Design and Analysis of Algorithms, and Data Structures. Currently he is handling Principles of Object Oriented Programming using Java, Web Programming. 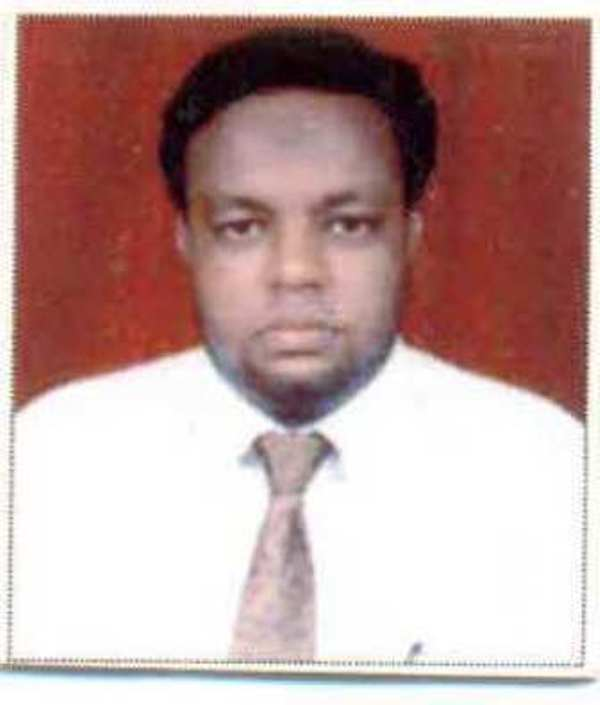 He was the member of syllabus revision committee for M.C.A, B.C.A, M. Sc. (IS). he has attended several national workshops and seminars. 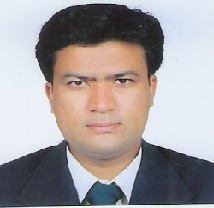 Mr. T, Ramdas Naik has published several papers in international journals and conferences. His areas of interest include Data Mining, Text Mining and Web Mining. She has been teaching in the department of Informatics as an Assistant Professor( c) since 2004. She takes up classes for B.C.A, M.Sc. (IS), M.C.A .Her areas of Specialization are Data warehouse and data mining, Java, Information Security, Formal Languages and compiling Techniques. She is also a project guide for B.C.A M.SC(is), wherein she helps students in project selection,project planning, project implementation and project presentation, which helped the student community to a larger extent to bewell-versed with projects, to know the necessity of projects and also helped them in updating themselves about the fast changing and growing technological aspects and because of which the students could competent placement opportunities. 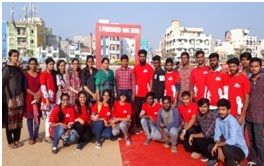 Many students have joined reputed software organizations and a few of them started their own firms as well.She was also a member of the anti-ragging committee of the college. 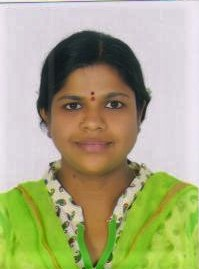 Ms. G.Kavitha has been working as Asst. Professor(c) in the department of Informatics in Nizam College since 1-07-2005. 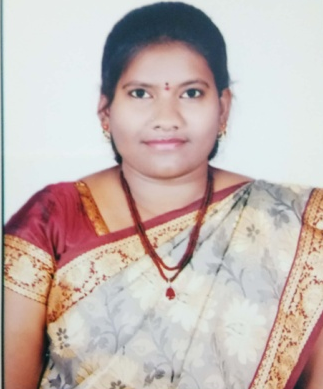 She has received M.Tech(CSE) from JNTU and M.C.A, B.Sc(CS) degrees from Osmania University. She has been handling projects for B.C.A Students. She has handled subjects on programming languages like C, C++, Java, Advanced Java and EJB. In addition she has also dealt with subjects like web technologies, middleware technologies and data structures. Currently she is handling elements of information technology, data structures using c++, object oriented system development and web programming. 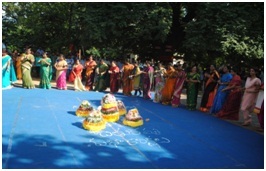 She has attended national workshops and seminars. 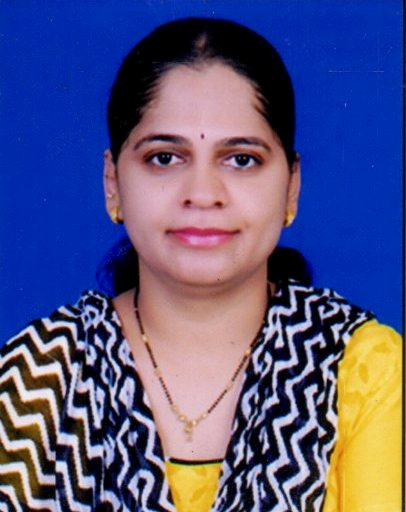 Ms. G. Kavitha has published two papers in international journals and conferences. Her areas of interest include Data Mining. 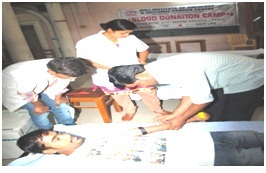 Mr.Md Nayeemuddin has been working as Asst. 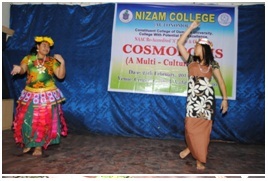 Professor(c) in the department of Informatics in Nizam College since 1-08-2008. He has received M.C.A, and BSc degrees from Osmania University. He has qualified TS-SET eligibility tests for lecturership. 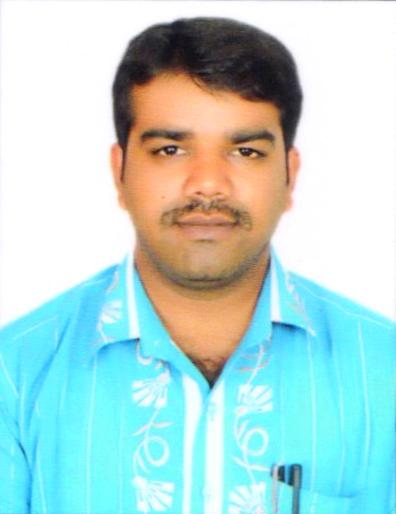 Currently He is pursuing PhD in Informatics from Osmania University and has completed pre-phd examination. He has handled subjects like C, C++, Java, IT Hardware, Data Communication and Networking, Computer Organization and Mobile Computing. He has attended several national workshops and seminars. His area of interest includes Data mining, machine learning, artificial intelligence and big data. Worked in department of commerce , she has handled computer related paper such as c, cop, XML, Information technology etc., Currently working in department of Informatics since 2016 and handling core computer papers such as cloud computing, c, cpp, Java, IT audit control , computer organisation etc., in her bag. Her area of specialisation are software testing and database.